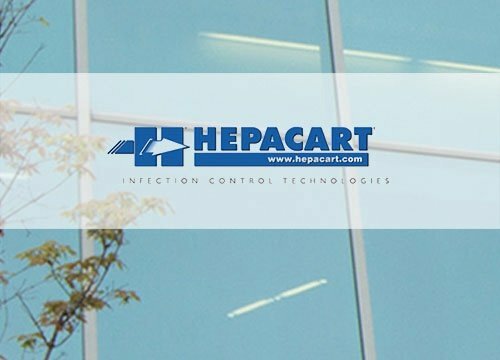 Learn more about the origins of the HEPACART® company from Lead Engineer Jeff Pirner and our flagship ceiling access cart: The HEPACART®. See how easy and efficient it is to install a HEPACART® Anteroom at your facility. In a matter of minutes, you can have total room isolation, a containment measure that mitigates patient risk from work dust and related contaminants. STARC® Systems modular containment systems, available through HEPACART®, are a simple, easy to use, and environmentally friendly alternative to other temporary dust containment options.